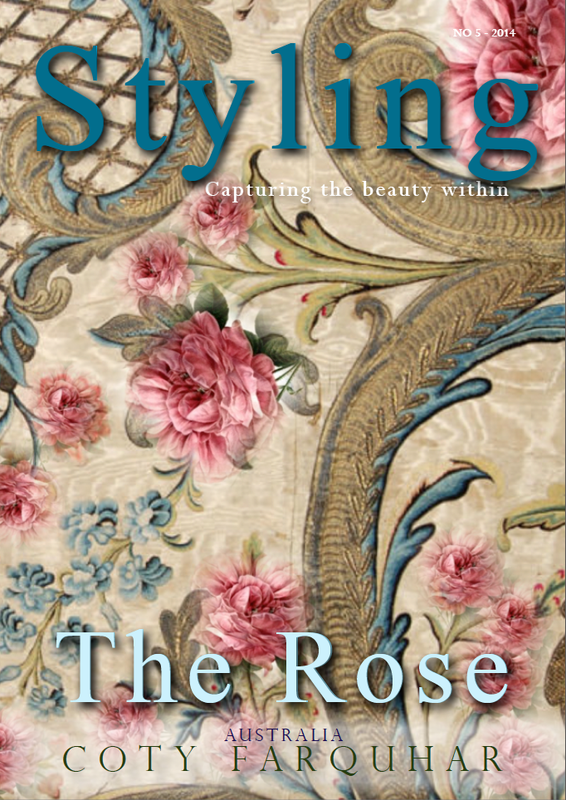 The latest issue of Styling Magazine is now on line to read! We are celebrating the magnificent Rose. Just click on the cover above to open and read. 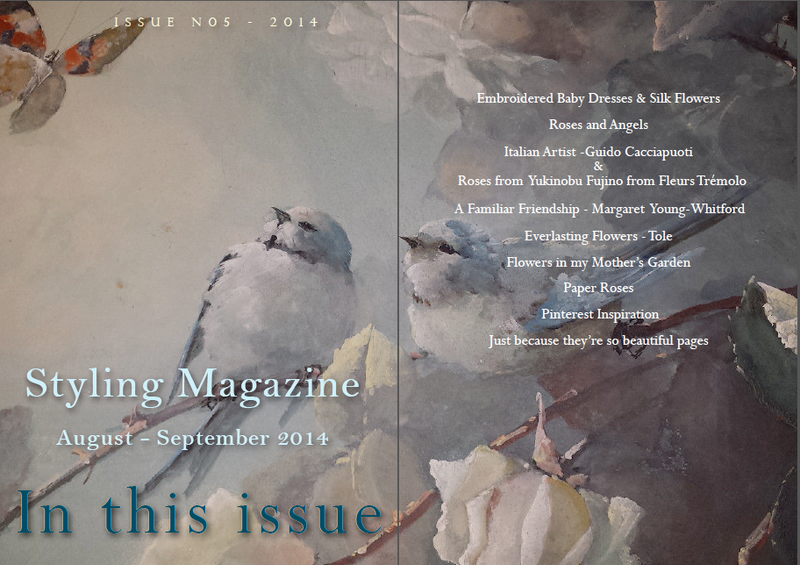 Warning… there are a lot of roses in this issue!